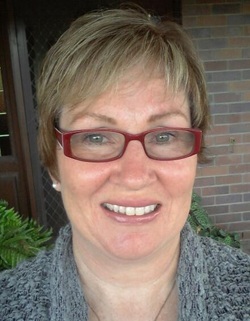 Wendy is a Gold Coast Registered Psychologist and a full member of the Australian Psychological Society. She has a Masters degree in Clinical Psychology, with a background in health care. She has trained with Dr Peta Stapleton in the treatment of eating disorders and continues to work with Peta while she obtains the recognised specialty of Clinical Psychologist. Wendy works collaboratively with her clients using a warm, approachable and non-judgmental manner. She works with youths and adults who are experiencing problems with relationships, stress, grief and loss, coping, anger, sleep, parenting, pain, transitions or general difficulty with managing emotions.